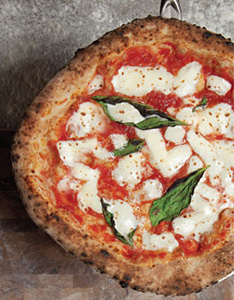 Owner Jay Jerrier is a true pizzaioli trained and certified by Associazione Verace Pizza Napoletana in Italy. His first brick-and-mortar location on Commerce Street was such a success he is spreading locations across the state faster than you can say prosciutto e rucola. The wood-fired pizza is superb, and sandwiches are served on bread baked daily in the pizza oven.